1) Browse design, colors and palette and have a general idea of what you would like. 2) Answer the question - is your fireplace substrate in good condition? The tile will be installed over this so it needs to be sturdy. If you aren’t sure, ask a builder to do a consultation for you to patch, or reinforce your fireplace as needed. Perhaps you’re building a new fireplace? Contact your builder and let them know your plan to install tile over the fireplace substrate. Read the FAQs section to inform yourself for potential questions from the builder. 4) Place your order online. Contact us if you get stuck. If you're ordering more than 45 square feet, please place two orders or contact the artist. 5) Expect your product to ship in about 8 weeks. 6) Schedule a tile setter for the installation job if you haven’t already. See FAQs section for more important information! 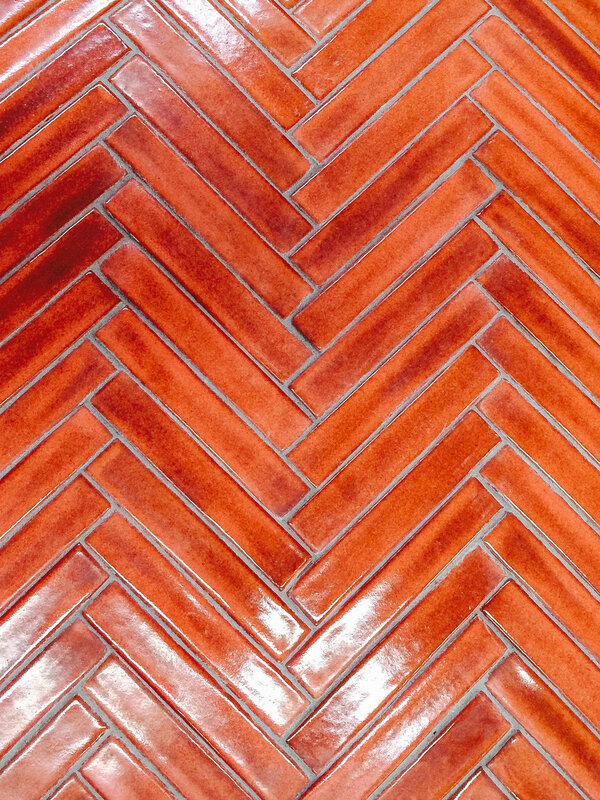 Firebox tile is a decorative surface and not structural (similar to your kitchen or bath tile) and will be installed over the existing masonry in good condition. the firebox tile should fit behind the fireplace face. A surface bullnose can be created or glazed tile edges if your fireplace face doesn’t overlap. Please contact us. Expect to pay approximately $170. for shipping about 25 SF of tile. Safe shipping is a critical part of the process. 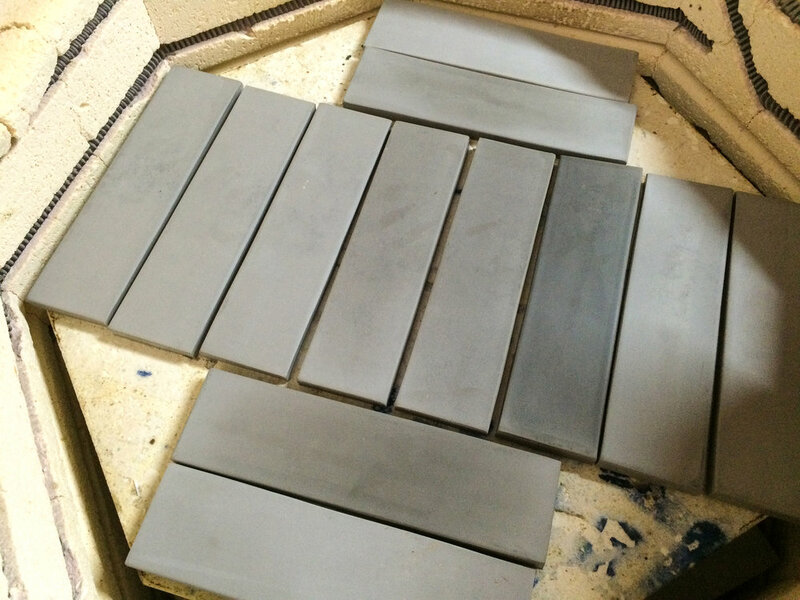 Installation is similar to installing household tile but with a refractory installing product. 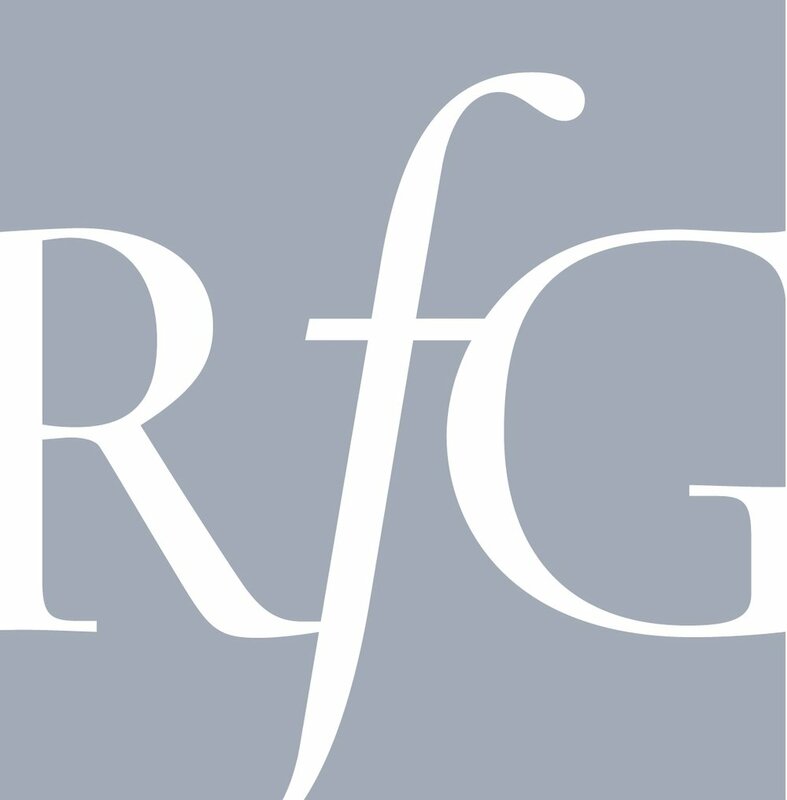 We have tested and used the same installation product for 17 years, regular grout and thin-set will fail. ADD PRODUCT TO YOUR ORDER. Cost for this is $150 including shipping. See FAQs section for detailed information on this subject. Instructions and information are also mailed with the order. Order 15-20% overage. Don’t skimp or you will certainly not have enough and it will cost you more in your tile setter’s time than to simply buy the tile you need to begin with. Look at the drawing above. 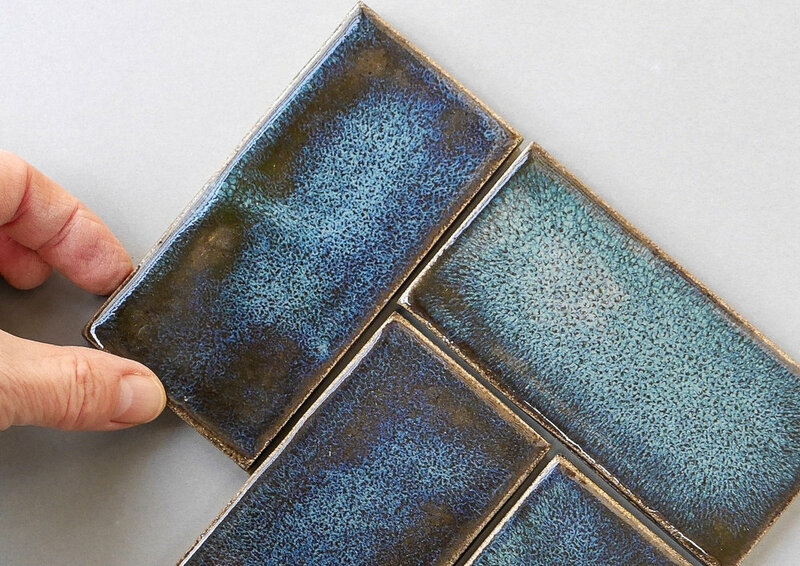 You will need to measure the length and width of each surface you will be applying tile. 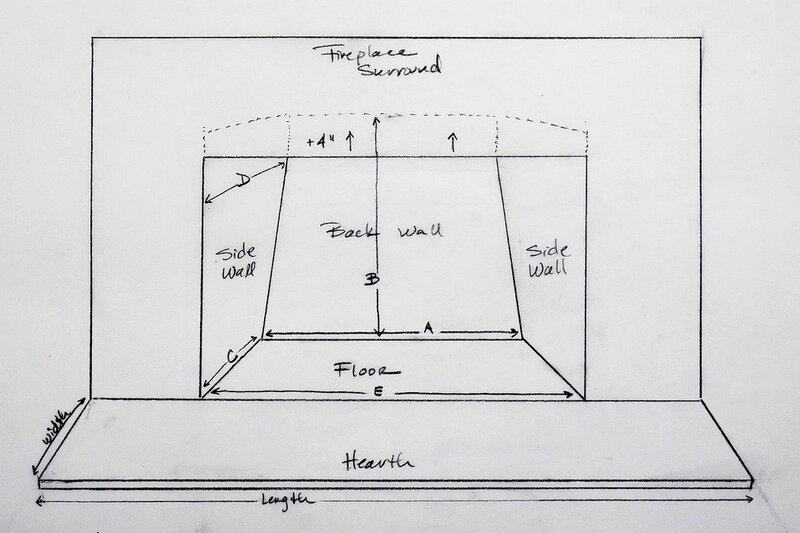 Measure 4” above the height of the fireplace face opening as shown in the sketch with dotted lines. This means the place the tile ends won’t be visible to the average person viewing the fireplace. If you would like your tile to extend out to your hearth, measure the length and width of this space and add to your total. Overestimate and use the largest dimensions for measuring to insure your installer will have enough product. Remember, s/he will be trimming many tiles to fit the space.